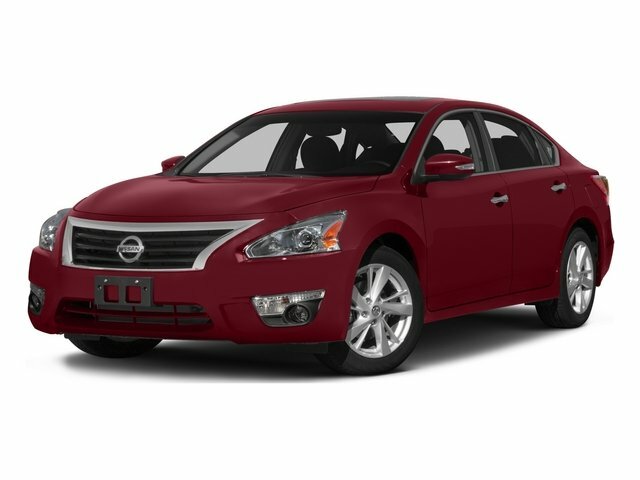 2015 Nissan Altima for sale in Elgin, Palatine, Hoffman Estates & Carpentersville, IL 1N4AL3AP3FN912065 - M'Lady Nissan. All the right ingredients! CARFAX 1 owner and buyback guarantee!